One of the world's most entertaining and popular freesurfers, Dusty Payne has been at the forefront of progressive surfing's pantheon ever since his mind blowing section in 2009's era-defining flick, Modern Collective. Two years later and Dusty was stealing the show in Kai Neville's highly anticipated follow-up, Lost Atlas, while still managing to test himself against the world's best on the WCT. Since then however, there've been plenty of challenges thrown the Hawaiian's way - from wrecked ankles to torn MCLs, he's been tested like few other surfers in both his mental and physical capacity to overcome injuries. 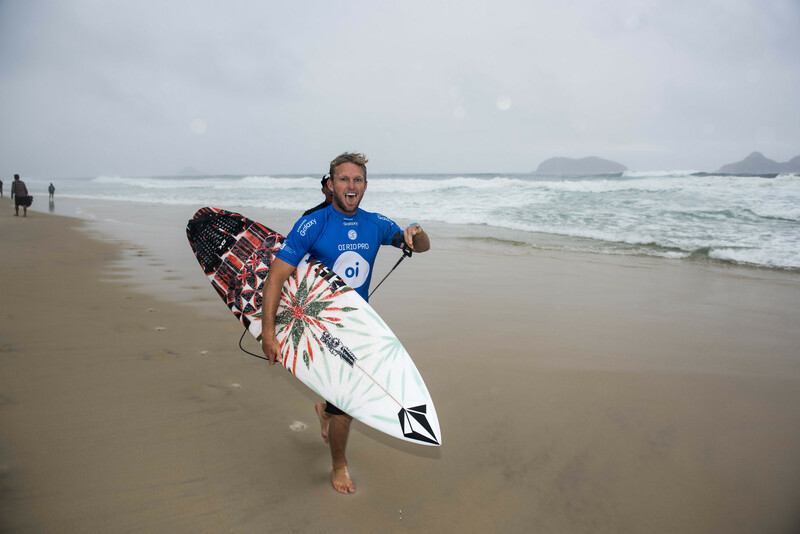 After winning the Reef Hawaiian Pro at Halewia in 2014 to both re-qualify for the Dream Tour and finish runner-up to Julian Wilson for the Triple Crown, Dusty announced his return to form in typically dramatic fashion. After another standout section in Volcom's 2015 opus Psychic Migrations, Dusty's headed into 2016 with a lot on the horizon - and whether it's more freesurfing endeavours to film for another ridiculous movie part, or a wildcard into the next WSL Dream Tour stop, we'll all be watching. Big barrels and open faces.